YAY FRIDAY! And I want to do this. 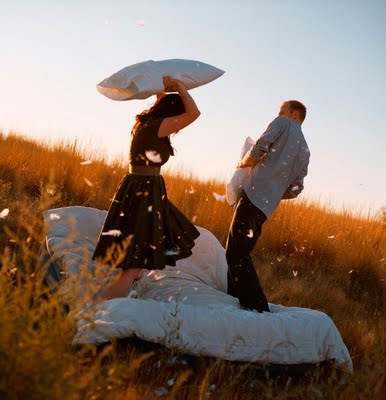 Go to a field and have a pillow fight? YES.